The proposed is equipped to accommodate both indoor and outdoor space, as well as show services to support attendees and exhibitors. 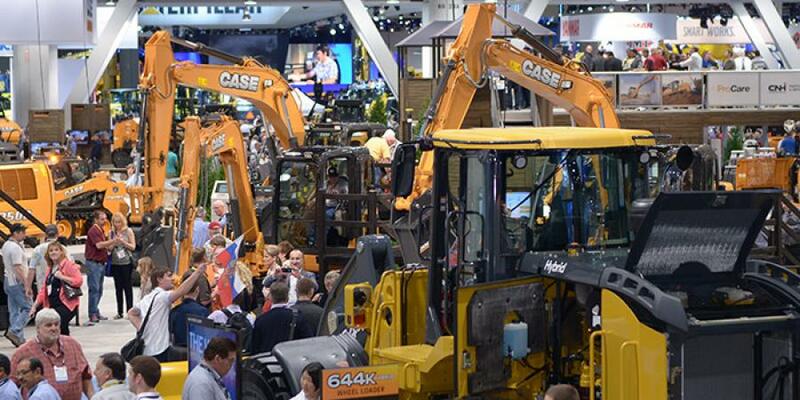 An impending expansion of the Las Vegas Convention Center will impact exhibit space for CONEXPO-CON/AGG 2020. The convention center's Gold Lot will not be available for use during the 2020 event, but AEM is currently working with the MGM Group to secure additional exhibiting space in close proximity to the facility. The proposed is equipped to accommodate both indoor and outdoor space, as well as show services to support attendees and exhibitors. Once agreements between AEM and the MGM Group are finalized, additional details on the name, location and features of the new space will be provided. The co-located IFPE show will be unaffected by the expansion effort, and it will continue to be located in the South Hall second level of the convention center. AEM has worked closely with the Las Vegas Convention and Visitors Authorities (LVCA) and other show organizers to support the convention center expansion effort, which will include a new exhibit hall in the Gold Lot, renovations to existing exhibit halls and enhancements to meeting space. The project is slated to commence in 2018 and conclude in 2022.